Sembcorp Marine is the best proxy to ride the offshore and marine recovery, DBS said, pointing to expectations that orders wins are set to rise. 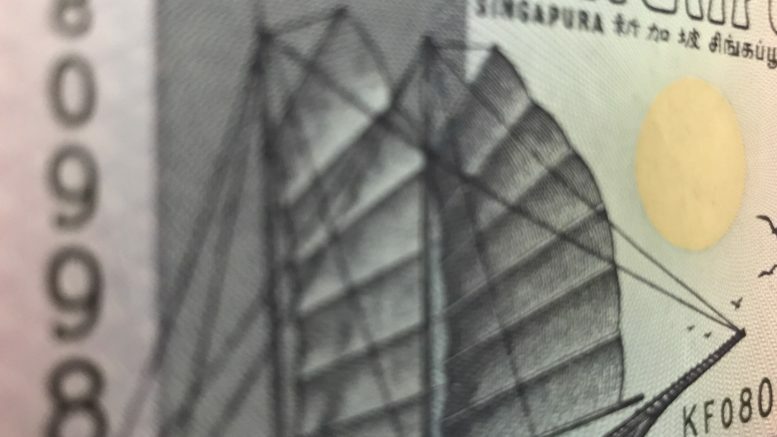 While DBS said it expected the order pipeline could translate into S$3 billion or more in new orders this year, the bank added that if order wins grow to S$5 billion in 2019, with a strong margin recovery, the stock could re-rate to its mean valuation of three times price-to-book, or S$3.90. Based on comments at the non-deal roadshow, DBS said one of SembMarine’s key competitive advantages against global rivals was its new state-of-the-art facility at Tuas Boulevard Yard, which enhances its ability to take on large-scale newbuild projects, such as FPSOs and FPUs, that were previously won by rivals. DBS kept a buy call on the stock with a S$2.90 target price. The stock ended Wednesday down 1.36 percent at S$2.18.